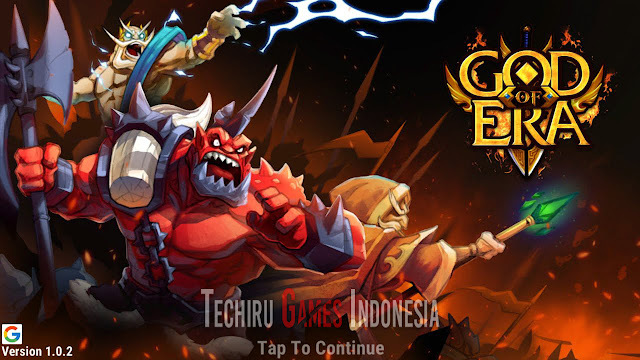 👑👑God of Era: Epic Heroes War. An addictive Action Role – Playing game. Be the best Hero!